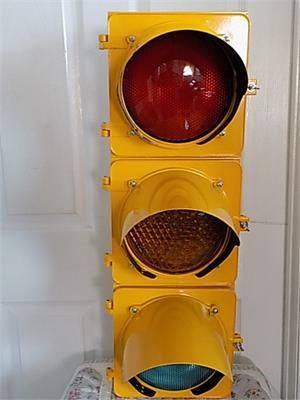 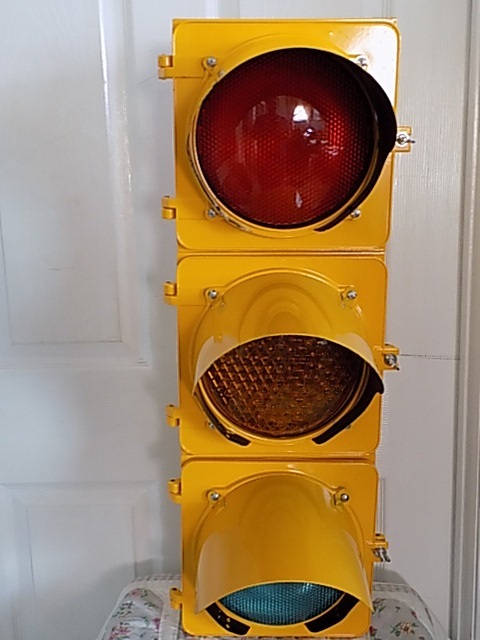 This traffic signal is brand new and comes with brand new Red, Yellow, and Green LED lenses installed. 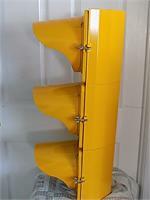 Traffic lights made from aluminum such as this one are suitable for indoor and outdoor use. 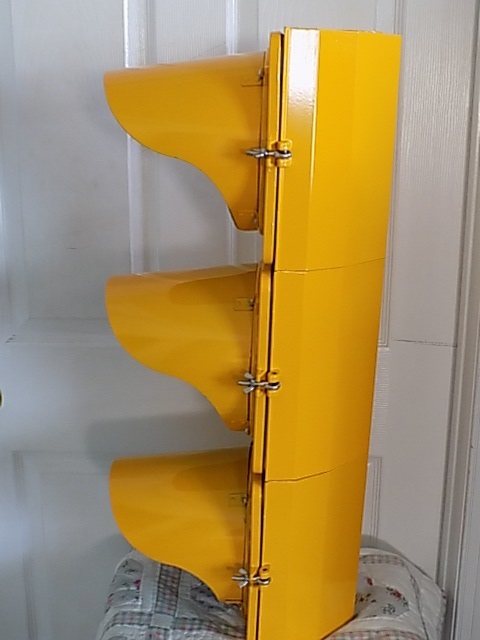 Discounts are available for orders that include more than 5 units. Please call or email for more information on our New Traffic Lights.